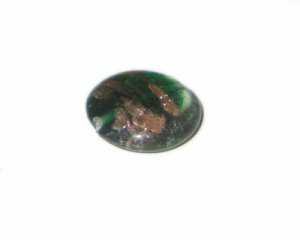 This is a 28mm Green Pattern Foil Handmade Lampwork Glass Bead. Quality is great and order was received timely. I will definitely be ordering again!